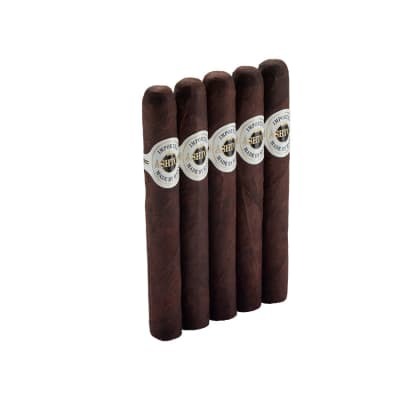 It is the shapes of the Davidoff Grand Cru Robusto 5/4 cigars that Zino Davidoff launched his original line of cigars in 1946. 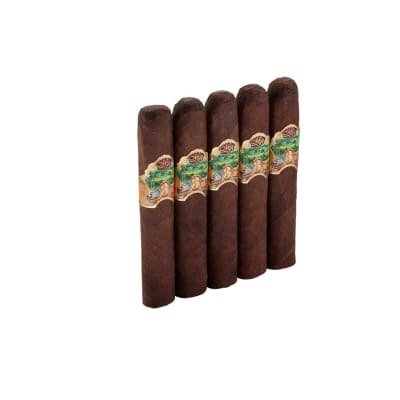 Packaged in wooden cabinet boxes, the five shapes of the Grand Cru line, ranging from the Petite Corona to the Grand Corona, are made from a rich, full-bodied blend of tobaccos, offering the kind of depth, flavor and bouquet that has delighted the senses of experienced cigar lovers for over five decades. 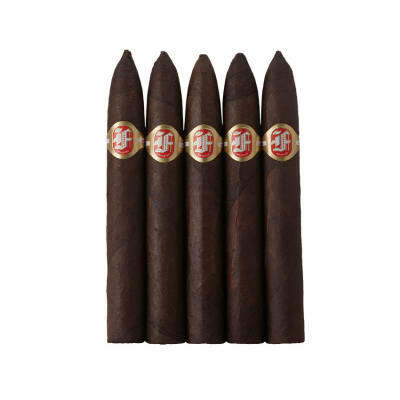 It is the shapes of the Davidoff Grand Cru Robusto (4) cigars that Zino Davidoff launched his original line of cigars in 1946. 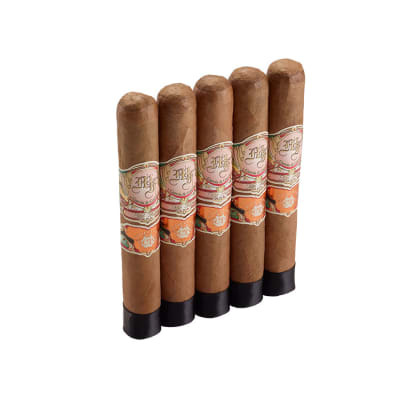 Packaged in wooden cabinet boxes, the five shapes of the Grand Cru line, ranging from the Petite Corona to the Grand Corona, are made from a rich, full-bodied blend of tobaccos, offering the kind of depth, flavor and bouquet that has delighted the senses of experienced cigar lovers for over five decades.